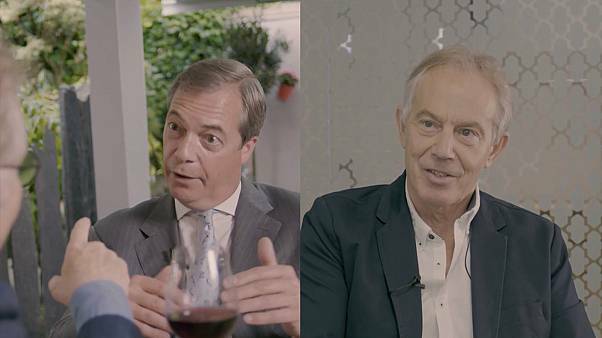 Blair rejects Wolff's spy claims as "absurd"
Trump book: What did Michael Wolff say about whom? 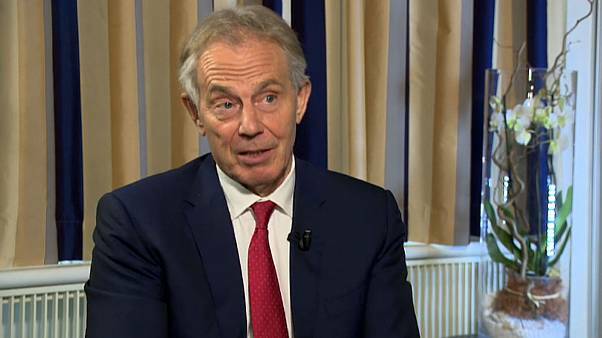 Tony Blair has warned voters that time is running out to reverse Brexit. The former British Prime Minister says the break with Brussels will torpedo Britain's remaining clout and be regretted for generations to come. 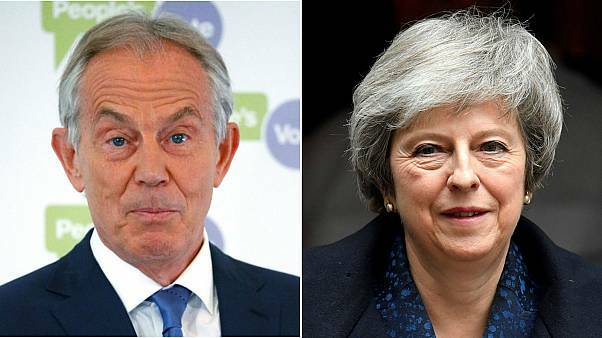 Tony Blair claims Macron's election has opened the door to reform to keep UK in the single market. 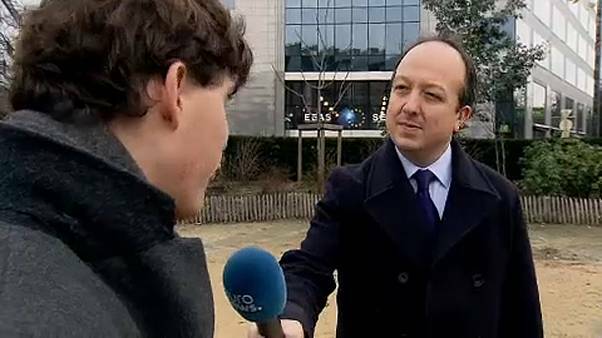 Brexit ‘‘is not inevitable’‘ and can be stopped by the will of the people. UK Prime Minister David Cameron has urged Britain to learn lessons from the Chilcot Report. It was the first time since World War II the United Kingdom sent its troops to invade a sovereign country. 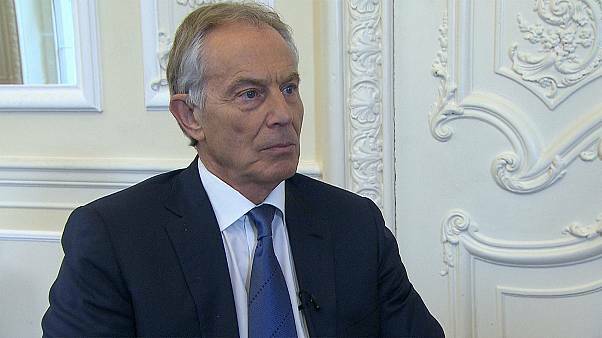 Former UK Prime Minister Tony Blair has taken full responsibility for the British invasion of Iraq in 2003, but says he stands by the decision. Policy on Iraq was based on "flawed intelligence and assessments," that went unchallenged, says Chilcot. 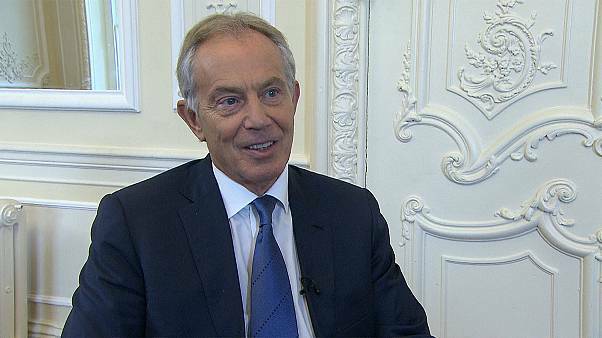 Why is the Chilcot Inquiry important? The inquiry, led by Whitehall mandarin Sir John Chilcot, has examined the UK government’s role in the 2003 US-led invasion of Iraq. Is left-winger Jeremy Corbyn about to shake up British politics?